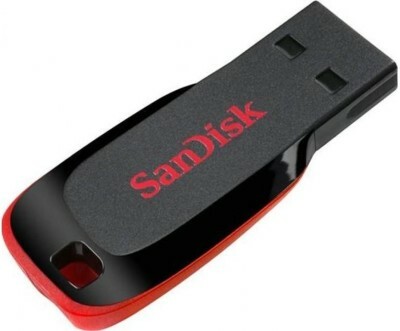 This is how Sandisk brand compares against other brands across various price points. 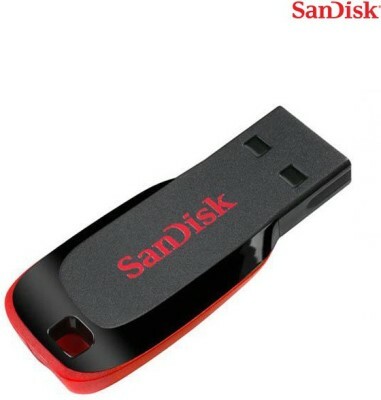 This ranking is based on popularity of all Sandisk products in that price range. 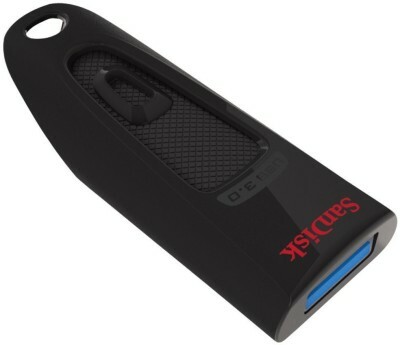 Click to see top 10 products from Sandisk in different price segments. 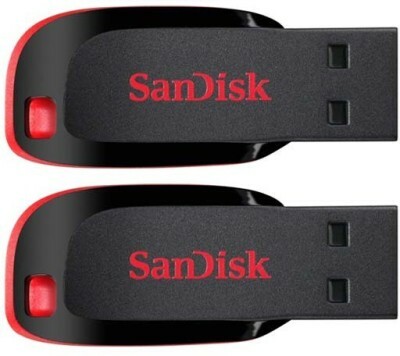 This is how user sentiment of various aspects of SanDisk Cruzer Blade Pack of 2 16 GB Pen Drive (Red, Black) compares with similar products. Green indicates that sentiment is as good or better than other similar products. Red indicates worse user sentiment compared to competition. 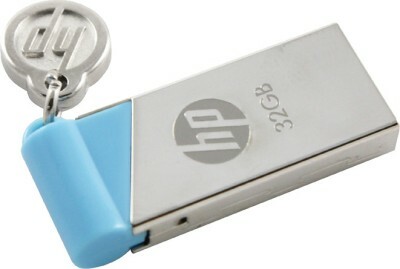 "nice pendrive for good price"
"Need patience when copying data more than 1 GB"
"The pendrive is in great condition"
"pen drives are working good"
"This pendrive is nice but havy file not transfer and problem created "
"no problem with the pendrive, good in condition"
"well i got my pendrive one day ago of my expected day adn i used my pendrives they r soooo good"
"This pen drive hardly used 4-5 time after that is automatically remove from PC it not properly read data"
These are the sentences extracted from user reviews talking about connector aspect. Click on review lines to read full reviews. "Wow what a speed flipkart"
"Good, butwriting speed is not too impressive." " Sometimes speed falls down to 2-3 MB/s"
"Very good service from flipkart"
"Flipkart service - I have never had any issues with flipkart till date &amp; thus time too, great service"
" flipkart awesome service no complaints at all"
"Good for nothing product but the service of flipkart is good "